It was traditional wisdom that title tags should be between the range of 65 and 70 characters. However, Google started experimenting with a new search layout design that cuts down on the number of characters displayed. The new range of title tags is between 48 and 62 characters. The title tag is a crucial aspect of SEO for one main reason – It is the overall subject for the content of a page and because there is a restriction on the number of characters, there is no room to do much with it. This is one of the most common mistakes that people make with their websites. Visitors coming to the website have many different types of requirements. This is the reason why it is important to create pages that address every major requirement. These categories of keywords display opportunities for addressing specific customer requirements. 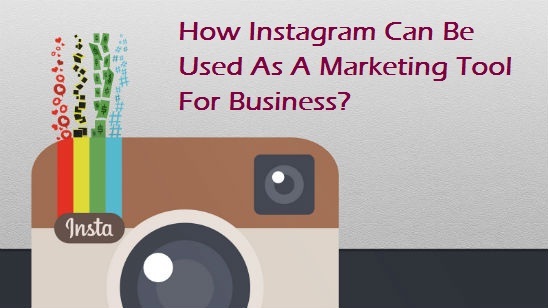 Ofcourse, it is important for you to create specific pages for fulfilling the need. 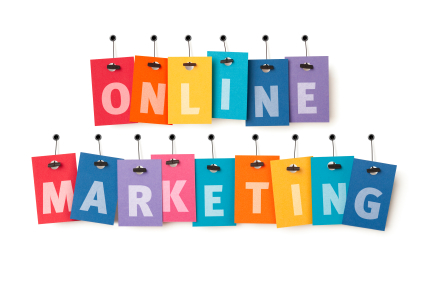 Don’t only concentrate on creating a bunch of pages if you are operating an online service. It is also crucial to group everything logically. There is no point in creating a page for every variation of the search term that you come across. There are 23 keywords mentioned in this table; however in the original table, four of them were ignored. There is no need for creating separate web pages for ‘resume writing services’, ‘resume writing’, ‘resume writing service’ and ‘good resume writing’. If you create all these web pages, it will result in extremely poor user experience. Along with this, the Google Panda algorithm will also create havoc on your website. I am referring to the practice of all these web pages with insignificant differences called ‘thin slicing’ and it is crucial that you avoid doing it. One of the most common issues encountered with many websites is that many web pages have the same title tags. This is certainly not a good thing! Even if the web page is different, it still means duplicate content. The title tag is the ‘title’ for that particular web page! This is the reason why Google and Bing emphasize on having the right title tags as it works in terms of determining the relevancy of the web page. At times, you might find it difficult to come up with distinct title tags. If you are not able to define a distinct title tag for a web page, then what is the reason for the existence of that page? You might get into thin slicing at this point or there maybe some other architecture issues where the web pages are unnecessarily duplicated. 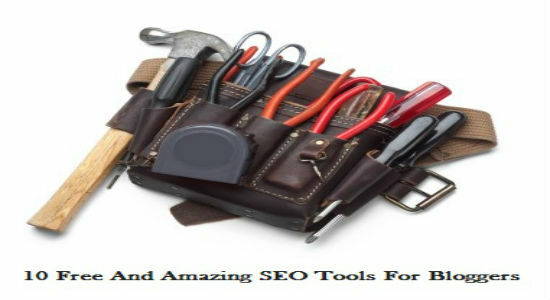 This thing can be easily detected in SEO audit, and it can also be fixed easily. There are many considerations in terms of on page SEO and the website’s overall information architecture. 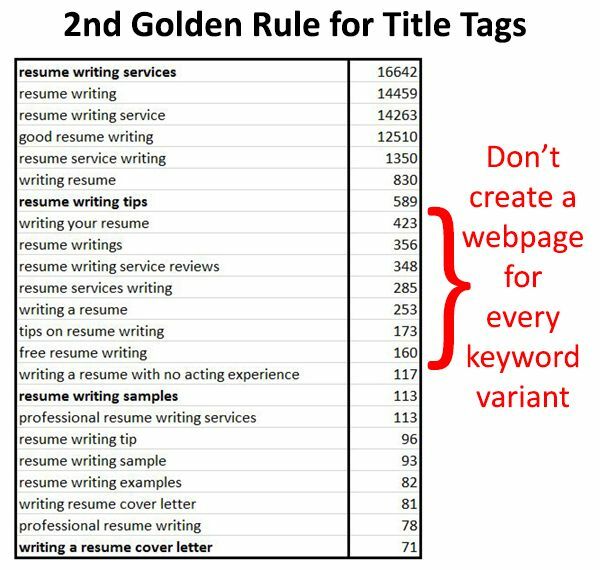 Defining of the appropriate title tags remain an integral part of SEO and they are worth the attention. 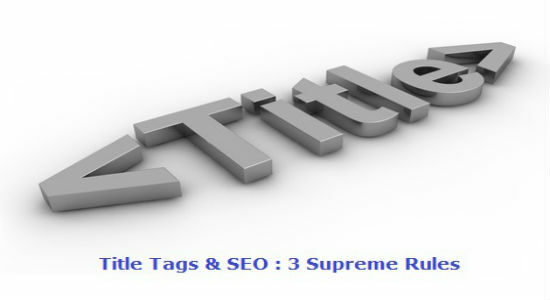 You can utilize the three golden rules mentioned above for getting the best results through your SEO strategies. Previous story What Goes Into Making A Mobile-Friendly Shopping Website?